150 square meter semi detached villa with sea view. The property is a total refurb and holds 1500 square meters of land. Mains electricity is connected to it and it has water from it's own well. 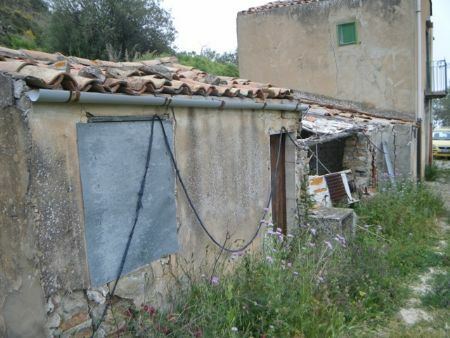 This property can be restored to its original features, being a traditional sicilian farmhouse.